TESTIMONIALS — Beantown Pastrami Co.
We are so confident that you will like our fresh steamed and roasted sandwiches that we are willing to guarantee your satisfaction. 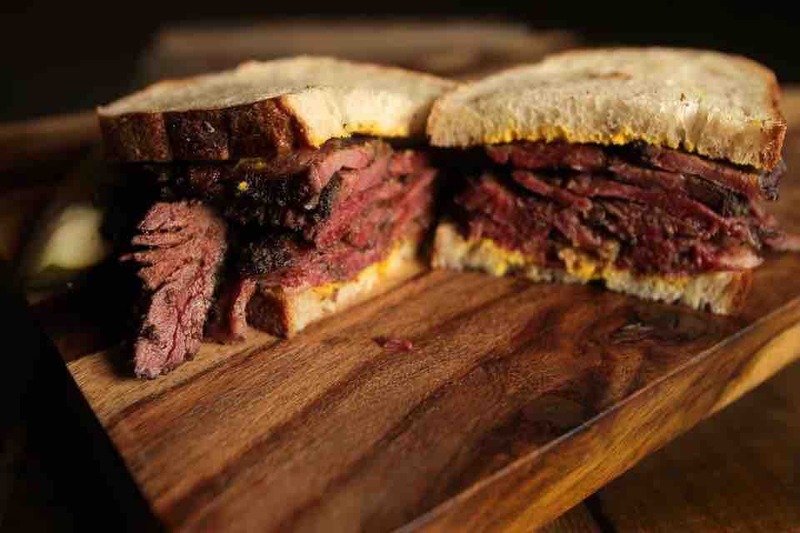 Whether you buy a hot pastrami, corned beef, Rachel (hot pastrami, cole slaw, Russian dressing); Reuben (hot pastrami, pickled cabbage, Russian dressing); Thanksgiving (turkey, stuffing, cranberry compote) or any of our homemade sides - you will be guaranteed your money back if you are not fully satisfied. Our only request - tell us what you didn't like about your order so we can continue to improve and deliver on our mission to provide customers the best pastrami sandwiches in Boston - without question! “We love your corn beef sandwiches! My wife never eats a whole sandwich. She ate all of her sandwich today!